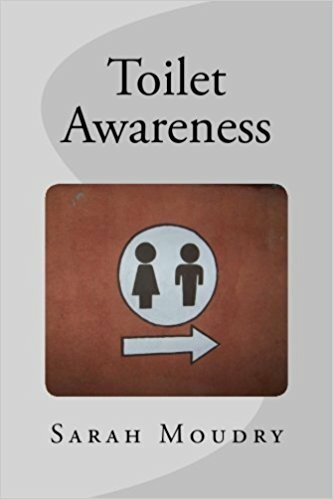 Toilet Awareness is a step-by-step guide for helping your child learn to use the toilet. This method has at its core the natural development of the child. This book is a great anthropological examination of a baby’s first two years by your favorite zoologist! It’s great for understanding how your baby grows and the inner biological and chemical factors that make us all get growing from the start. From Aid to Life: “You want to do the best for your child but no one ever trained you to be a parent. Sometimes the information you find in books, magazines, parent groups and websites is conflicting and overwhelming. It is difficult to know which route to take to help your child.